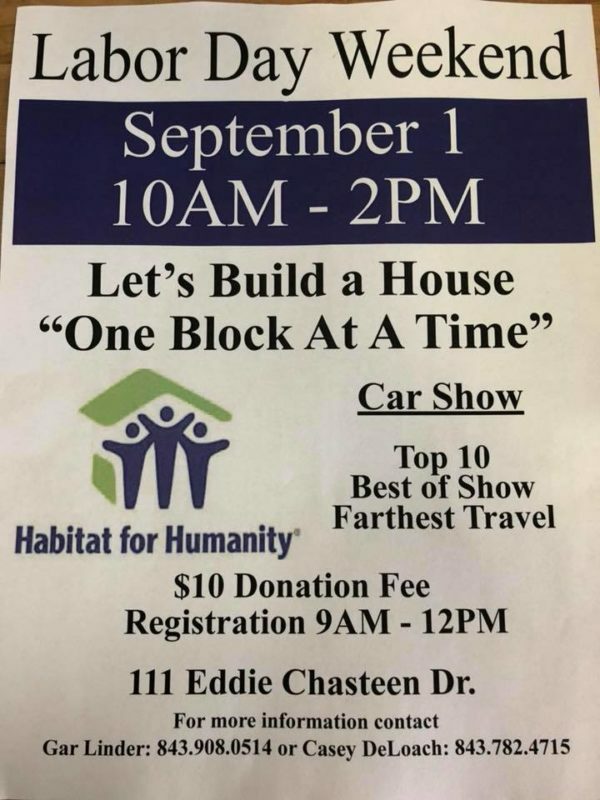 *All proceeds from this event will go towards home repair last here in Colleton County! *more information will be provided as it comes in! **STRAIGHT SHOOTERS LIVE BAND PLAYING!